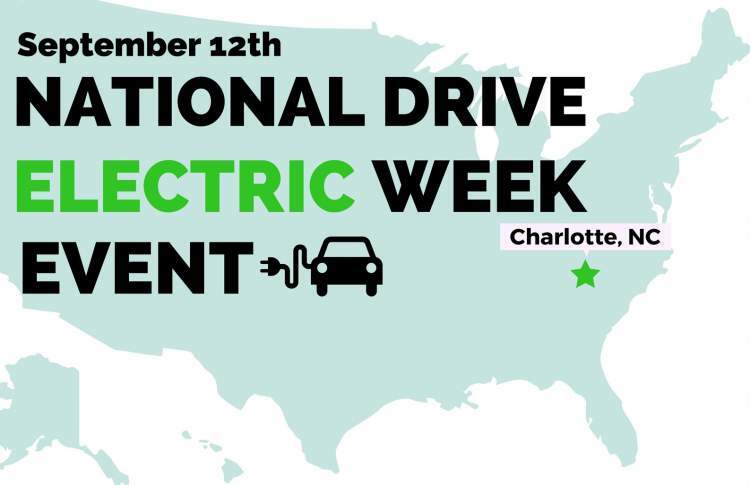 Charlotte's National Drive Electric Week was a great success! The location choice of the Charlotte Mecklenburg Government Center provided busy lunchtime traffic as well as attendance from key city decision-makers. Charlotte's city council environmental subcommittee meeting adjourned early to be in attendance at the event. Many interested visitors stopped to ask questions of our many contributors including: Centralina Clean Fuels Coalition, Modern Nissan of Lake Norman, Sustain Charlotte, Charlotte Department of Transportation and Charlotte Cycles. There is a strong interest in our community for EV's! 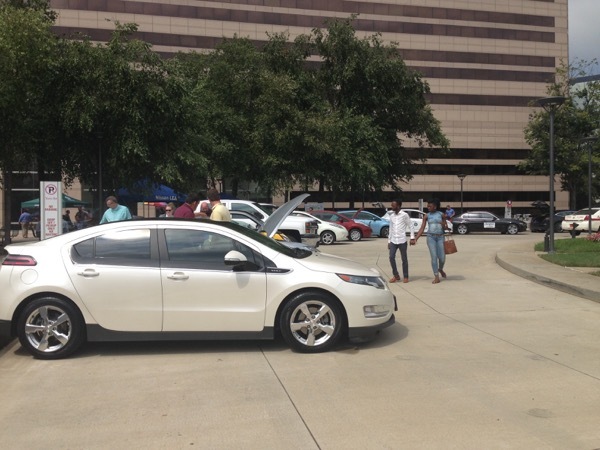 NDEW's event was able to involve a broader cross section of the community and encourage this interest and promote excitement of driving electric. 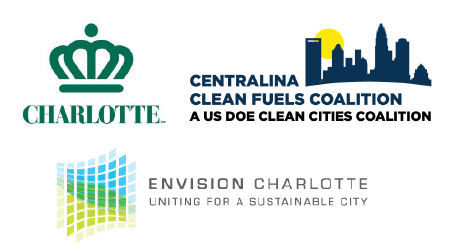 The Centralina Clean Fuels Coalition and the City of Charlotte, in partnership with Envision Charlotte, invite you to learn about transportation options in the city and participate in National Drive Electric Week. 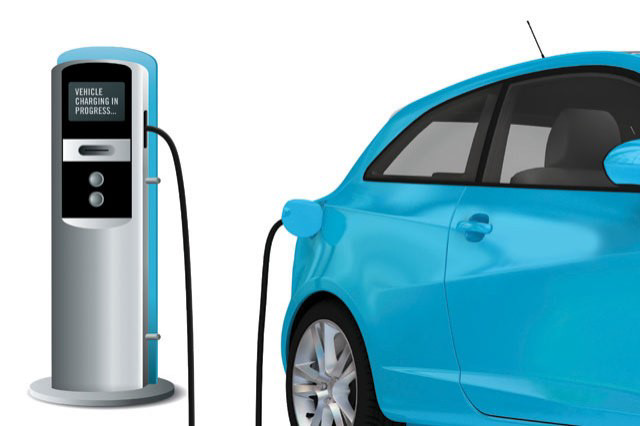 On September 12th the Charlotte-Mecklenburg Government Center’s Circle will be transformed into an interactive event made up of electric vehicle displays, presentations and organization tables. Come out to join in on the fun! Event at the Charlotte-Mecklenburg Government Center will be found on the corner of 4th and Davidson. Registered attendees report 82,200 electric miles driven.